URALCHEM intends to expand cooperation with Kenya in the field of mineral fertiliser production. Dmitry Mazepin, Chairman of the Board of Directors of JSC URALCHEM, visited Nairobi on 1-2 December 2018, where he met with President of the Republic of Kenya Uhuru Kenyatta. 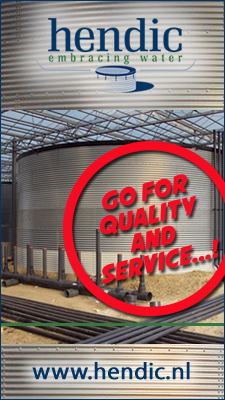 The main objective of the two-day working trip of URALCHEM's management is business development in the African region. During the conversation, President of Kenya Uhuru Kenyatta noted that Africa had a great agricultural potential. 'Nevertheless, we need partners for closer cooperation with Russia. 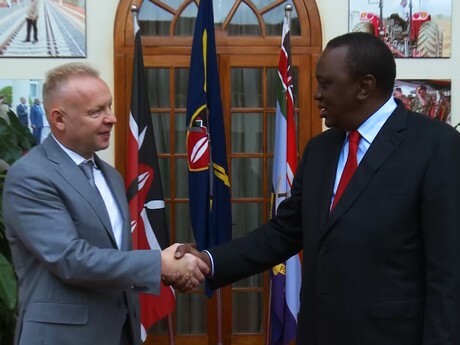 We want to create opportunities for Russian companies in Kenya and would like to see the Russian market opening to our products,' the head of state said. Dmitry Mazepin, for his part, noted that the Government of Kenya annually subsidises the purchase of fertilisers worth 40-50 billion dollars, while the state’s goal remains the development of agriculture as an independent and efficient business that does not require targeted subsidies. Cheaper fertilisers are what the country needs. Cooperation with global companies is a prerequisite for this. 'Historically, the Soviet Union and Kenya did not have many opportunities to cooperate, but now the world is changing, Africa is opening its doors to investment and developing, wants to build relations. The President of Kenya said that he was ready for closer relations with Russia and invited Russian companies to cooperate. 'URALCHEM and Uralkali will take this opportunity to expand their business in Africa and, in particular, in Kenya,' Dmitry Mazepin said. As a result, the parties reached the first agreements. One of the expected outcomes is expanded presence of URALCHEM and Uralkali in Kenya through cooperation with the largest agricultural organisations. Moreover, the construction of port infrastructure and joint projects in the mining industry is planned. URALCHEM also plans to create a hub in Zimbabwe in order to export fertilisers to African countries.